Adjustable botton hem with draw cord. Adjustable storm hood. Windproof showerproof and water repellent. Hood concealed inside the collar with Velcro¦© closing. Full-zip opening with zip puller. Fold-away jacket (K-way¦© system) in pocket with double slider zip. 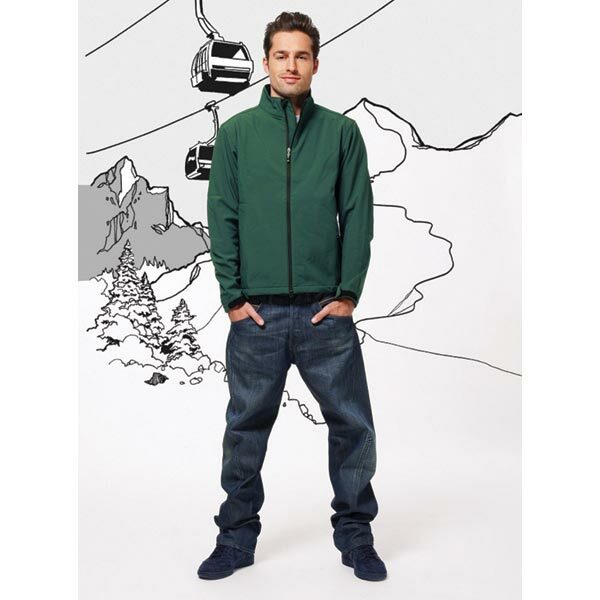 Fold-away jacket (K-Way¦© system) in pocket with double slider zip. Hood concealed inside the collar with Velcro¦© closing. Full-zip opening with zip puller. Adjustable bottom hem with 2 Velcro¦©. Windproof Showerproof and Water-repellent. Fleece cuffs. Adjustable shockcord hem. 2 zipped lower pockets. Symmetry Fleece – lighter weight/greater warmth. 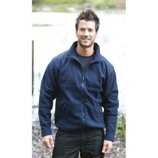 Regattas number one selling promotional fleece. Taped seams. 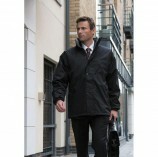 Waterproof and windproof fabric. Collar and body fleece lined. Polyamide lined sleeves with Thermo-Guard insulation. Inner : 250 series anti-pill Symmetry fleece lined body. Concealed hood. Adjustable cuffs. 2 zipped lower pockets. Mobile phone pocket. Stormflap with hook and loop. 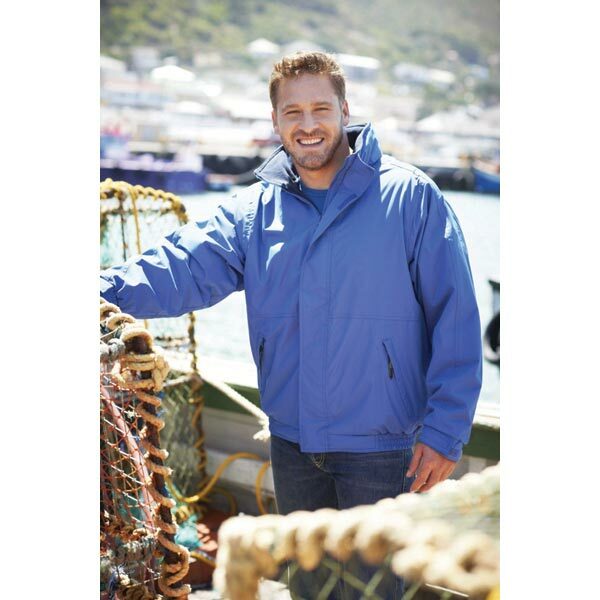 Regattas number 1 selling jacket. 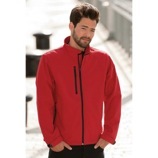 Outer: 280g/m[+]2[+] active fleece by RESULT¦© 100% polyester. Reverse: 200g/m[+]2[+] StormDri polyester. Anti pilling fleece. Waterproof (2000mm). Windproof. Reversible. Double stitched taped seams. Concealed hood in collar with drawcord adjuster. Reversible full front zip fastening. 4 side pockets (2 on each reversible side). Elasticated cuffs. Stud closing storm flap. Fabric safety hang tag incorporating 3MÄ?_ ScotchliteÄ?_ reflective materials (Upper back of Polyester reverse). This garment contains over 25% recycled materials on polyester reverse. Concealed access points: Hem access. 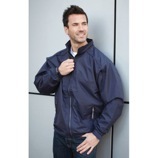 Outer: 200g/m[+]2[+] StormDri Polyester with heavy PVC coating. Lining: Polycotton. Waterproof (1600mm). Windproof. 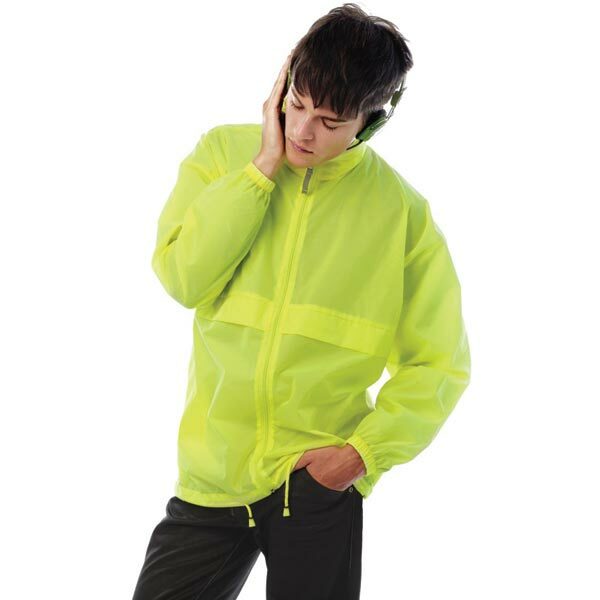 Blouson design for driving comfort. Double stitched taped seams. High zip through collar. Underarm ventilation eyelets. Full front zip fastening. Front storm flap. Bar tacked pockets. 2 side pockets 1 inside pocket and 1 inside phone pocket. Adjustable stud closing cuffs. Fitted elasticated waist. 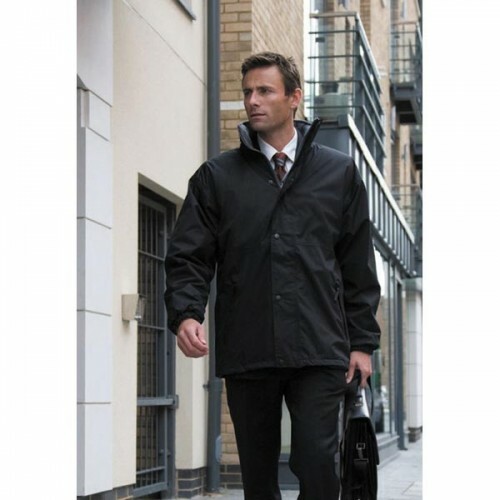 Shell: Stormtech D/W/R durable water resistant Nylon taslan 107g/m[+]2[+]. Lining: Polyester mesh (upper body) and Nylon taffeta ( lower body). Inside mobile phone pocket. Zippered front pockets. Adjustable Velcro¦© cuffs. Adjustable elastic drawcord hem. Fully lined. Zippered inside security pocket. Stand-up collar. Partical elestic cuffs. Inside storm flap. Outer: 330g/m[+]2[+] heavy active fleece by RESULT¦© 100% polyester. Anti pilling. Athletic cut /stretchy fit. Hardwearing/Easycare. Full front zip fastening. 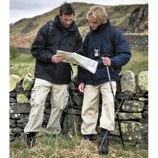 2 large front pockets with stitched outline feature. Elasticated cuffs. Adjustable shockcord hem (EN14682 compliant). Triangles incorporating 3MÄ?_ ScotchliteÄ?_ reflective materials. Ideal as a layer garment. 3 layer bonded softshell fabric. 92% Polyester / 8% Elastane outer with anti-pill microfleece inner. 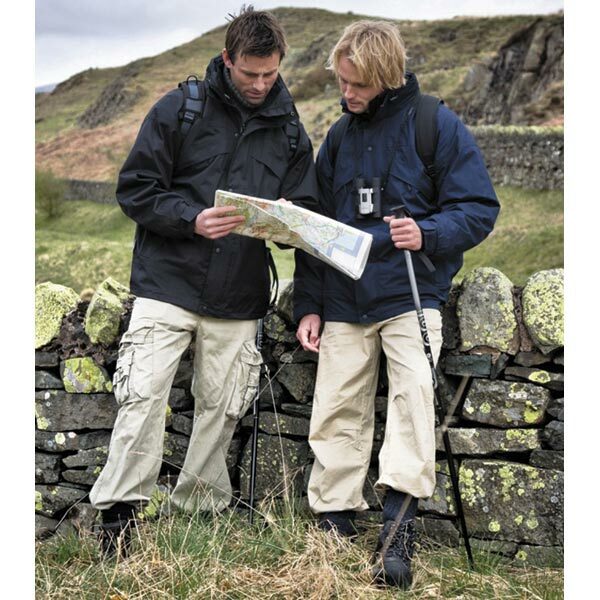 Wind and waterproof fabric. Velcro wrist adjusters. Two front pockets with zips. Soft touch contrast neck protector (self colour on black). 250 series anti-pill symmetry fleece. Fleece cuffs. 2 lower pockets. Exceptional Value. 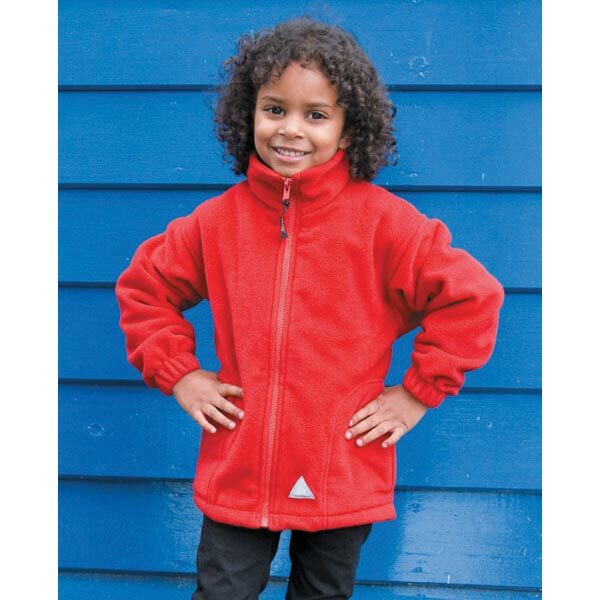 Adult full zip polar fleece. Zip with reversible zip puller. 2 zipped waist pockets. Drawcord and toggles at hem. Ideal for workwear.